According to the article and the photographs accompanying it, the library includes many of my favourites, including Neal Gabler’s An Empire of Their Own: How the Jews Invested Hollywood, David Thomson’s The Whole Equation: A History of Hollywood and Clay Shirky’s Cognitive Surplus. As I have written about previously, California is another world. Endlessly fascinating, endlessly changing. It is also becoming the power centre of our current world. New York, London, Los Angeles, sure. 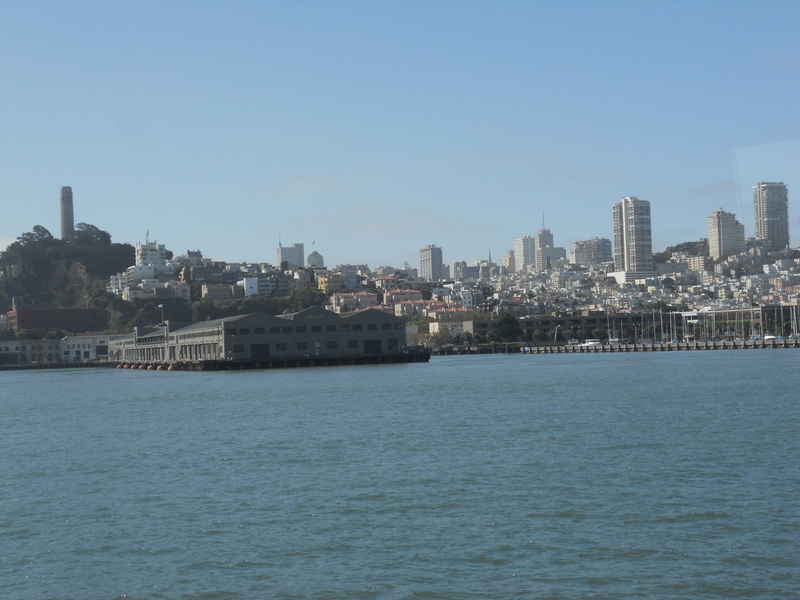 But think Silicon Valley, a place so powerful that it has turned San Francisco into its “bedroom community”, according to Rebecca Solnit and others. (I suspect that if you live there, this is so not news.) Why has Qantas started direct flights to San Francisco from Sydney? Easy to answer, that. Still not convinced? What’s the most valuable company in the world, by market capitalisation? Apple. Also in the top five: Google and Microsoft. Microsoft? 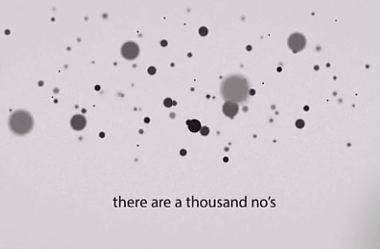 I hear you say, isn’t that so last century? Apparently not. Who would the tech leaders vote for? Which TV show or movie of the past decade best captured the culture of Silicon Valley? In 20 years, which of the following companies will still be in business? Could the Sony hack happen to your company? This week’s Time magazine includes a very complimentary feature article about the Silicon Valley company Evernote, whose motto is “Remember everything”. Note the unusual inclusion of the word “California”. 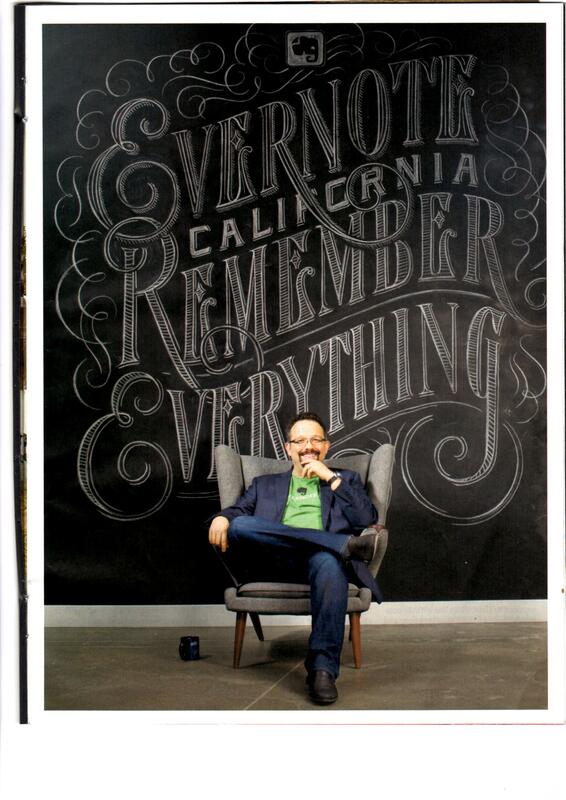 So it reads “Evernote California Remember Everything”. I have been writing for some time how the California brand (see Apple) has now become such an important part of the technology marketing. What, exactly, is it about California that is meant to convince us? I am not sure, but clearly people believe that the California identification is important. And why is it so cool? Have a look at the cover of that edition. Look familiar? 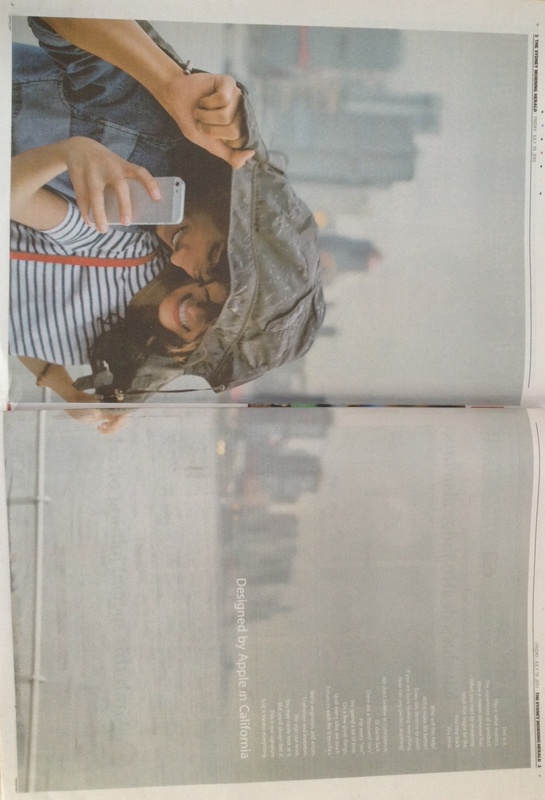 (I suspect that The New Yorker won’t be too upset at my reprinting their cover, as they already have …. ).